The Orchard announced yesterday that they have acquired rights to Hunter Gatherer, the debut film from filmmaker Josh Locy. Rough House Pictures will release the film in theaters in New York and Los Angeles on November 16 with a theatrical rollout to follow. The Orchard will release the film via digital platforms in Early 2017. Written and directed by Josh Locy, Hunter Gatherer is produced by Sara Murphy, April Lamb, Isaiah Smallman, and Michael Covino. It was Executive Produced by Mama Bear Studios and Unbundled Underground in association with Rough House Pictures. Hunter Gatherer made its world premiere at the 2016 SXSW Film Festival to rave reviews. 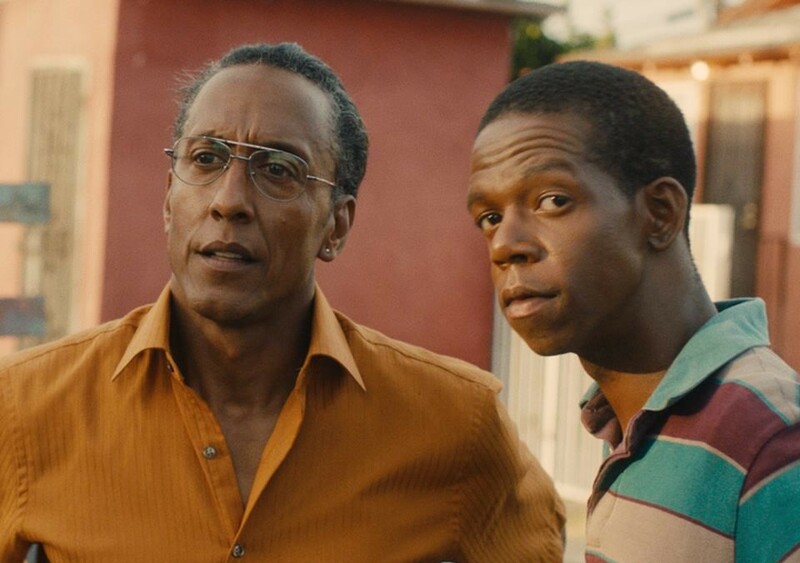 The film’s star Andre Royo (“The Wire,” “Empire”) garnered the Jury Award for Best Actor at the festival. “The Orchard has a proven track record of guiding films to their audience in an effective way. I’m humbled and thrilled to be included in their slate with so many other great films,” said Locy. The deal was negotiated by Linzee Troubh of Cinetic Media on behalf the filmmakers and Danielle DiGiacomo on behalf of The Orchard. The Orchard is a pioneering independent film, TV and music distribution company that operates in over 25 global markets. The company, founded as a music distributor in 1997, is a groundbreaking leader in the film and television distribution space, known for its innovative technology that provides filmmakers with up-to-the minute trending data and analytics on their projects. The Orchard’s film division has enjoyed such recent successes as the Academy Award-nominated documentary Cartel Land, The Overnight (starring Adam Scott, Taylor Schilling and Jason Schwartzman), Dior & I and What We Do in the Shadows. Recent and upcoming releases include Academy Award-winner Morgan Neville’s The Music of Strangers , Taika Waititi’s The Hunt for the Wilderpeople, Roger Ross Williams’ Life, Animated Udi Aloni’s Junction 48, Antonio Campos’ Christine and Pablo Narrain’s Neruda. The company is currently in theaters with the Duplass brothers’ Blue Jay. For more information on The Orchard, please visit theorchard.com.